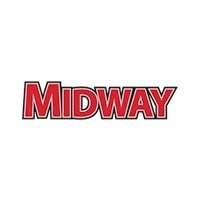 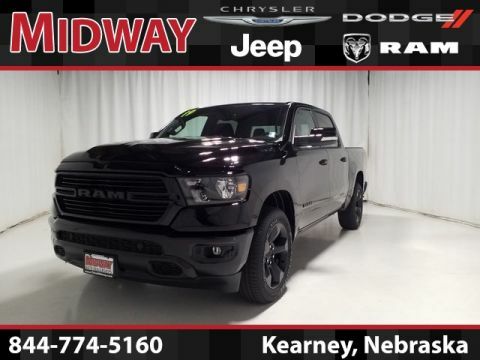 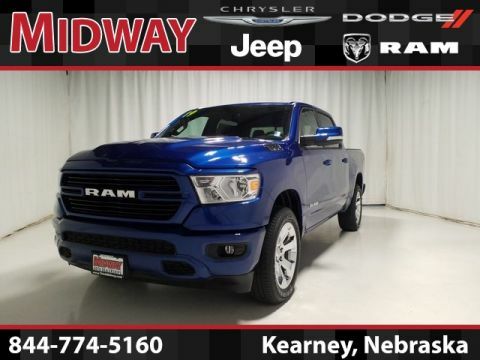 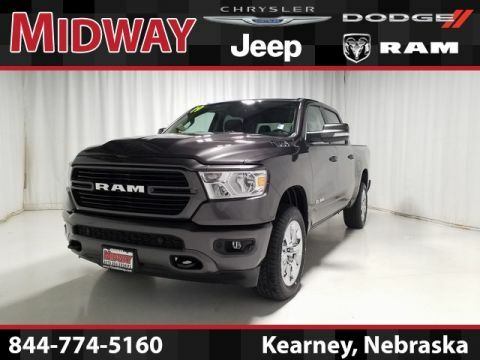 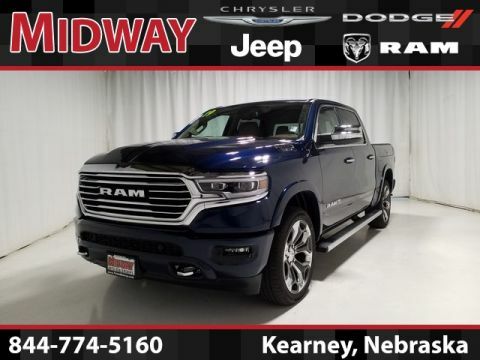 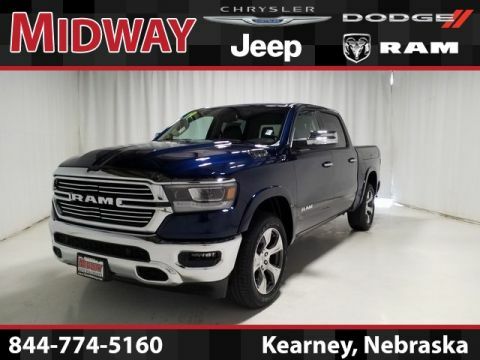 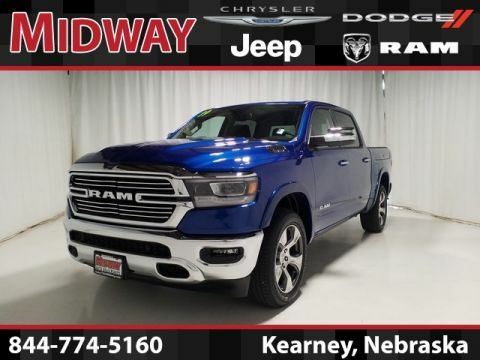 When properly equipped, the Ram 1500 can tow up to 10,340 lbs., and features like its Trailer Sway Control and an integrated trailer hitch help keep whatever you’re towing stable and secure for safer driving. 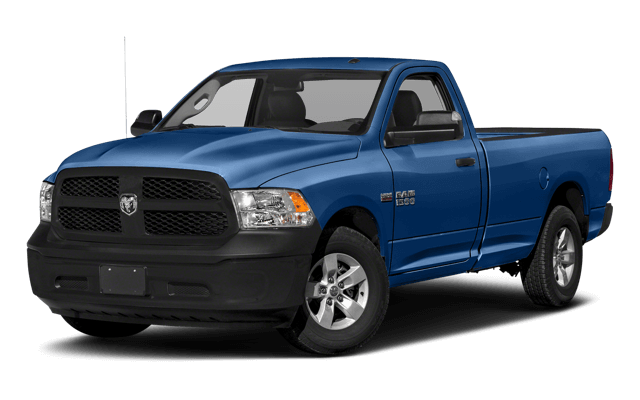 In addition, the Ram 1500 offers innovative suspension and transmission technology for a smoother ride in any condition. 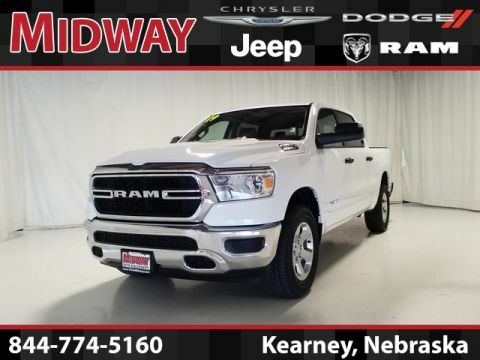 The RAM 1500 exterior features offer Grand Island truck enthusiasts access to industry-leading amenities. 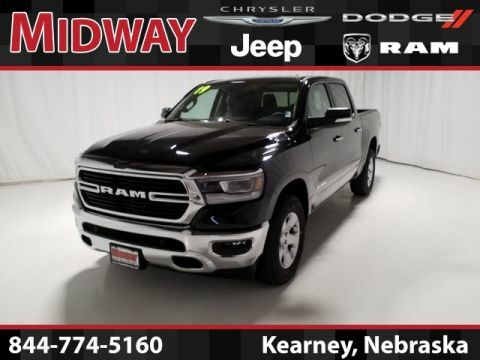 When properly equipped this full-size pickup is able to handle a max towing capacity of 10,150 pounds and a max payload of 1,880 pounds.